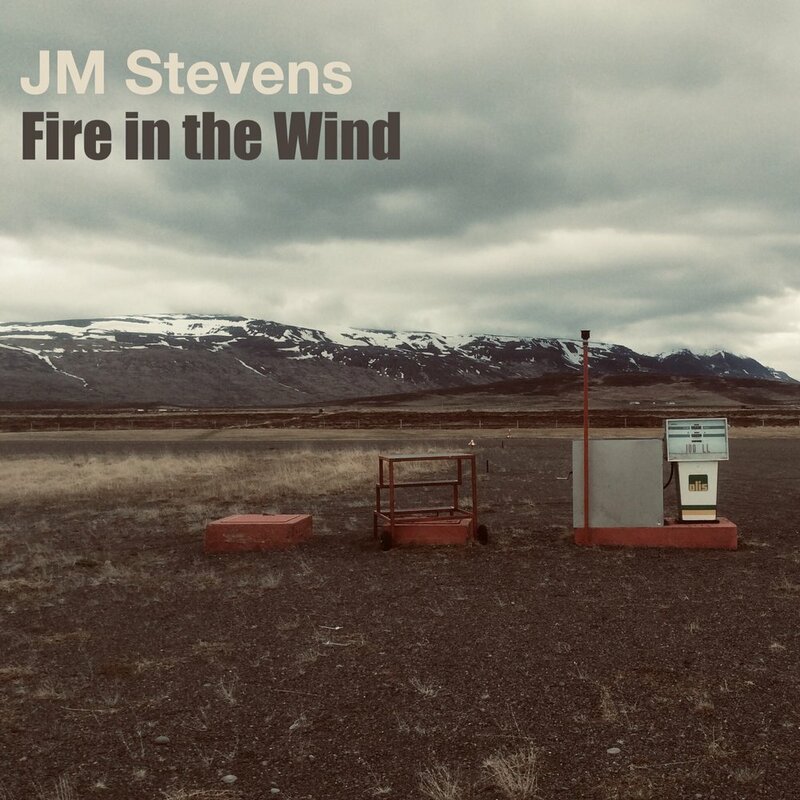 Fire in the Wind Video and Single Release! Excited to be releasing the video and single for Fire in the Wind on February 12th! It will be available on all your favorite places. Check back for updates!